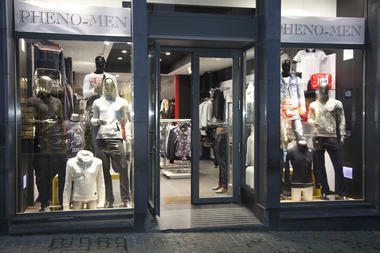 Pheno-Men is a clothing store devoted to men looking for fashion at affordable prices. This shop, which is located at the top of the pedestrian area, can clothe a man from head to toe: trousers, shirts, T-shirts, pullovers and also trainers and boxer shorts. Pheno-Men also offers a range of the latest accessories, such as caps, scarves, belts, hats and watches. 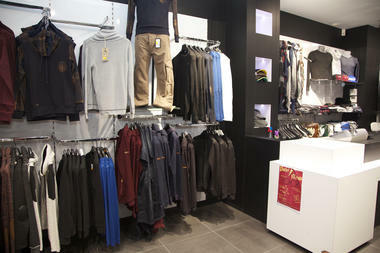 Quality of fabrics and manufacture. 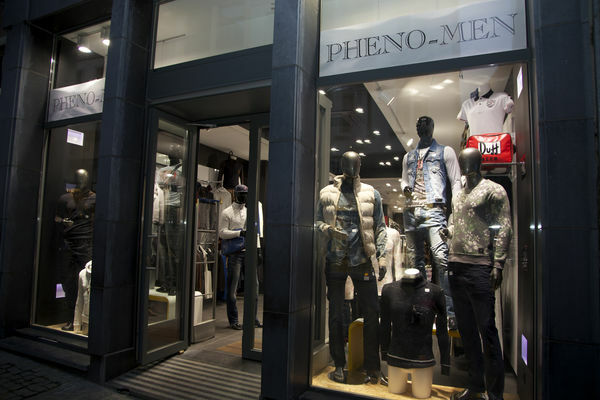 While it is true that Pheno-Men offers some branded clothing, the shop distinguishes itself above all through the quality of the fabric and finish. Here you will find beautiful original trousers, the finish and small details of which are done by hand, as well as pullovers made of real wool. 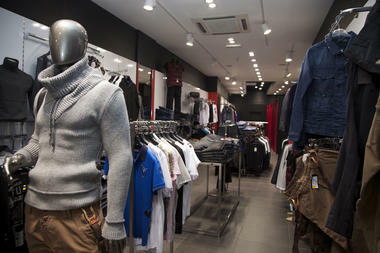 All the clothes offered have been styled in Italy. 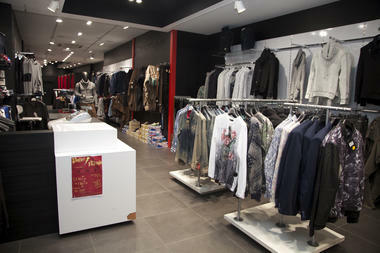 Please do not hesitate to come and take a look, the smiles here are free!